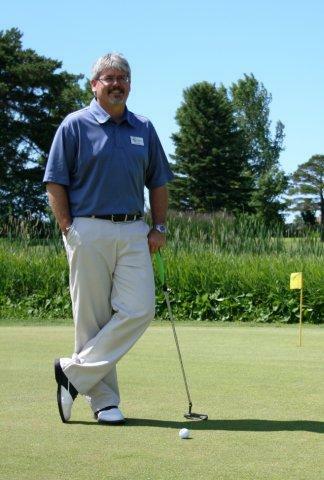 Head Professional, Rob Weiss and his knowledgeable staff are trained to accommodate your golfing needs. To book your spring lessons in advance, please call (705) 444-4834. 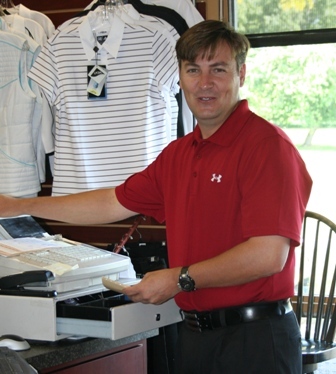 The golf business was a natural progression for Rob having come from a golfing family. His mother was an 18-time club champion at various clubs in Ontario and his father was a CPGA professional who began his career as a club maker at St. Andrews. Rob turned professional in 1983, entered the CPGA and served his five year apprenticeship with the CPGA while working here at Blue Mountain G&CC as an assistant. When his father retired in 1990, Rob took over as head professional and has been here ever since. If Rob can be of any assistance with lessons, repairs or golf equipment, don?t hesitate to call. A golf lesson is an excellent way to get your game in shape this season with our Head Professional, Rob Weiss or Associate Professional, Graham Perry. Lessons are also a terrific gift idea and will be greatly appreciated by that golf enthusiast in your family!